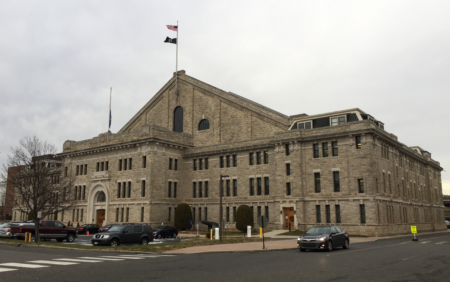 Connecticut has 11 armories with former indoor firing ranges, and nine of them had higher levels of lead than 200 micrograms per square foot in at least one of test. 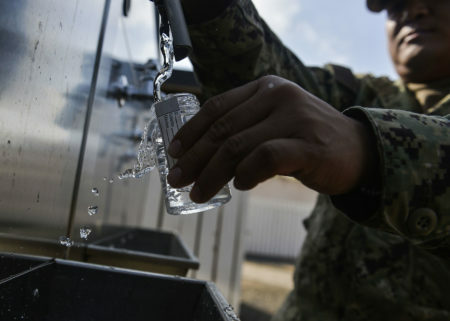 Nearly 55,000 water quality violations have been tracked by the U.S. Environmental Protection Agency in Connecticut since 2000. The higher the amount of poverty in a town, the greater the chance a child will be exposed to lead poisoning. There was also a very high correlation between the number of children who tested positive for high levels of lead in their bloodstreams per town with those living in renter-occupied homes and towns with many minorities.